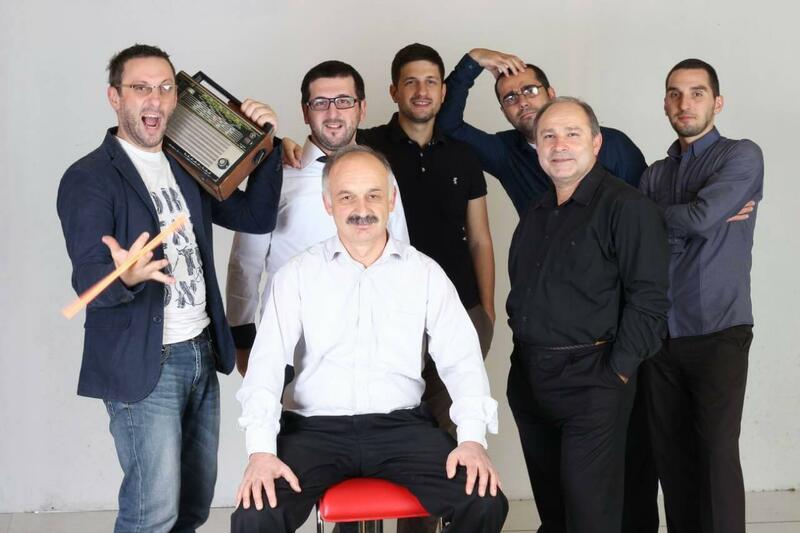 Iriao have recorded their entry for the Eurovision Song Contest 2018, “Sheni Gulistvis (For You)” earlier this week in Georgia. The title of the Georgian entry for the Eurovision Song Contest 2018 has been revealed by GPB. Iriao will be performing “Sheni Gulistvis (For You)” on stage in Lisbon, with the final version of the song having been recorded on Friday. The song is composed by Davit Malazonia. Musical arrangement by Mikheil Mdinaradze, while author of the text is Irina Sanikidze. Iriao were joined in the recording studio by a full orchestra which was conducted by Mirian Khakhunaishvili. Georgia’s participants in the Eurovision Song Contest revealed more details about their song for Lisbon earlier this month. The song will remain true to Iriao’s style and contain elements of Georgian Polyphony. Georgian Polyphony has been named by UNESCO as an Intangible Cultural Heritage of Humanity. The song will also be performed in Georgian, marking only the second time the language has been heard at Eurovision. The song that Iriao will perform in Lisbon will be revealed within the next month when the official music video is released. Zaza Orashvili will direct the official music video for the Georgian entry. Switzerland, Die grosse Entscheidungs Show, Eurovision 2018, National Selection, Who IsSwitzerland: Who Are Zibbz?